On any given day, pain can come from many sources. Whether it’s a sudden sprain from moving the wrong direction or chronic arthritis—the end result is the same. You want fast relief that won’t add to your woes by damaging your liver, burning your skin, or ruining your clothes. 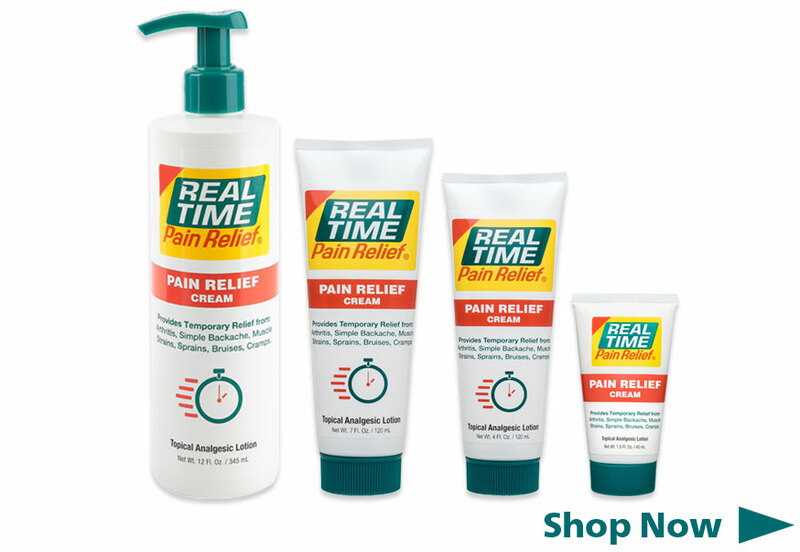 Real Time Pain Relief’s flagship product, ORIGINAL PAIN Relief Cream, was created to solve this problem. This fast-acting pain relief cream is infused with 17 of nature’s ingredients, including aloe vera, willow bark, MSM, calendula, and more, and it has just the right amount of the active ingredient menthol to effectively relieve pain without burning your skin. Don’t let unwanted pain get the best of you. Take positive pain relief action with ORIGINAL PAIN Relief Cream. Comes in a Tube or Pump Bottle! 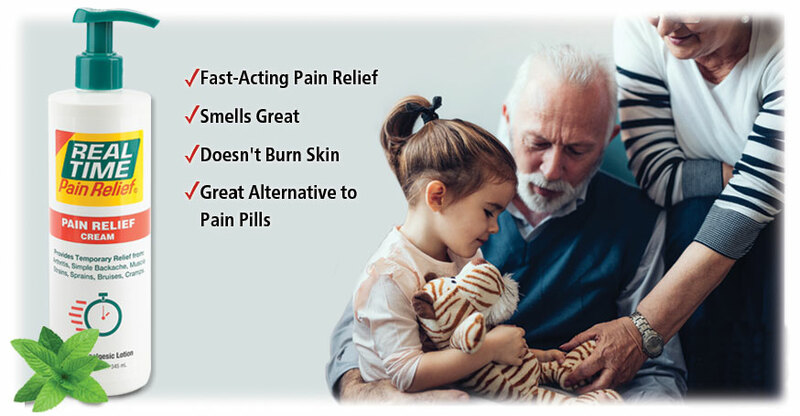 While many topical pain relief products are made with a high percentage of menthol that can cause skin discomfort, ORIGINAL PAIN Relief Cream is formulated with just the right amount (just 1.25%) to deliver prompt relief without any burning sensation. It’s hard to carry out even the simplest of plans when pain takes hold. ORIGINAL PAIN Relief Cream goes to work fast so you can focus on what’s important. Stinky, oily topical lotions are notorious for ruining clothes. Our non-greasy formula quickly melts into your skin and will not stain your favorite clothes. 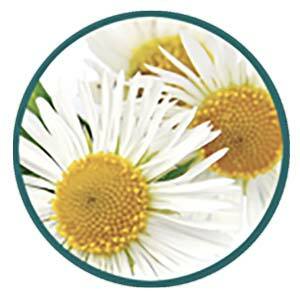 ORIGINAL PAIN Relief Cream has a wonderfully fresh scent that will not leave you smelling like a medicine cabinet! 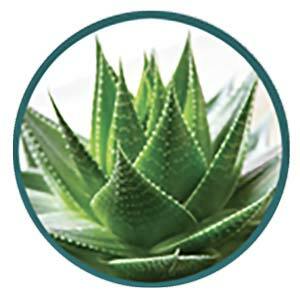 Getting relief from pain shouldn’t put you at the risk of potentially harmful ingredients. That’s why ORIGINAL PAIN Relief Cream is free of: parabens, SLS, artificial dyes, GMOs, NSAIDs, and acetaminophen. What types of pain is ORIGINAL Pain Relief Cream effective on? 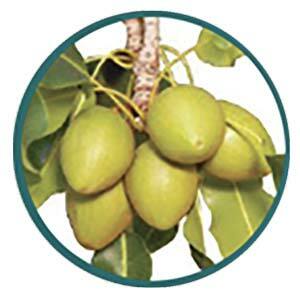 What are the Benefits of ORIGINAL Pain Relief Cream? 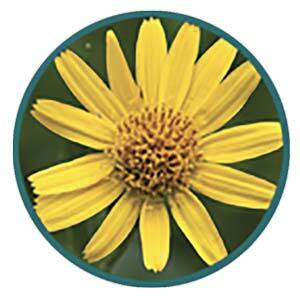 What Nature's Ingredients are in ORIGINAL Pain Relief Cream? How do I use ORIGINAL Pain Relief Cream? What sizes is ORIGINAL Pain Relief Cream available in? 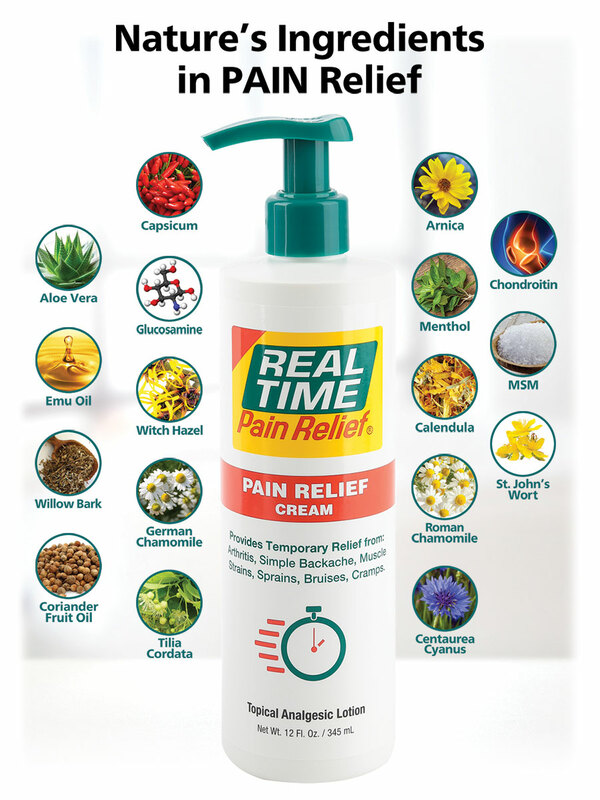 For a convenient, Vegan option for powerful pain relief, choose Real Time SELECT! For pain relief you can trust, choose ORIGINAL Pain Relief Cream!